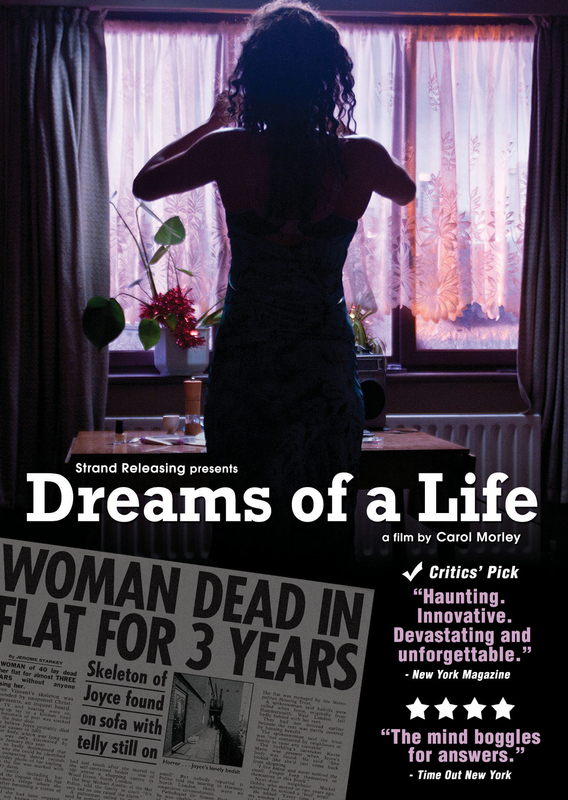 The new DVD for “Dreams of a Life” has a featurette “Recurring Dreams”, showing interviews with the filmmaker Carol Morley and various participants. At one point, Carol says something like, “as adults, we leave the control of our families, and often they don’t really know what we’re all about, although the people we engage on our own as adults do know us.” That is one thing some people don’t like about modern individualism. Later, one of the late Joyce Vincent’s (identified below) friends says she will always wonder what is going on when a coworker doesn’t show up. I’ve had that feeling, particularly a couple decades ago. One time, someone for whom I experienced morning “Erwartung” didn’t appear, and it turned out he had been injured in a softball game. 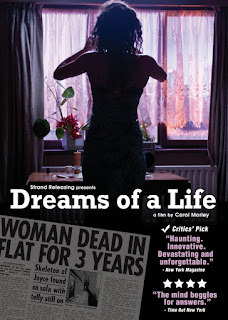 The movie is a docudrama patching together the life of Joyce Vincent, a woman who was discovered dead, as a decomposed skeleton, in her flat three years after her apparent death in December 2003. The television was still on, as if the power had never cut off despite unpaid bills. The body was so decomposed that the coroner could not determine cause of death. But she was only 38 when she died. It’s easy to wonder about pills – but were they found. The film comprises lots of interviews with friends and coworkers, and reconstructions of her life played by Zawe Ashton. Joyce seems not to have used the Internet and remained reclusive as she lived in a secluded flat above Shopping City in London. Yet, her life had its moments, including meeting Nelson Mandela. Her family and sisters lost contact with her for at least a year or two before her death. She held odd jobs, but had left a clerical job where many people knew her in March 2003. A man had even taken her in for a while. She had said that she did not want to have mixed-raced children by a white father. If something happened to me when I was alone in the house, it could be a while before I was found. I think that the volumes of stuff on the Internet (and my books) would give a pretty good record of what I had been all about, and what I believed. That is, unless there was a real catastrophe that destroyed our civilization, like an EMP attack. We know much less about one another than people did in earlier generations. Families and communities are often less cohesive, and that could threaten our sustainability. I reviewed the film from a screener from Strand, which is distributing the film along with E-1. Strand will offer the DVD on December 11, 2012.